3OH!3 posted a video featuring fans for their new single, “Double Vision.” Check the video out after the jump! The new No Sleep Records sampler featuring The Wonder Years, Into It. Over It., plus more is now available for free download. 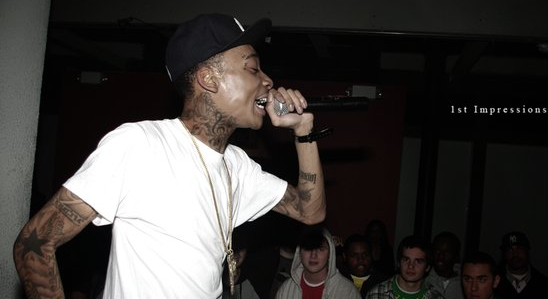 You can hear Wiz Khalifa remixing 3OH!3’s ‘Double Vision’ after the jump. 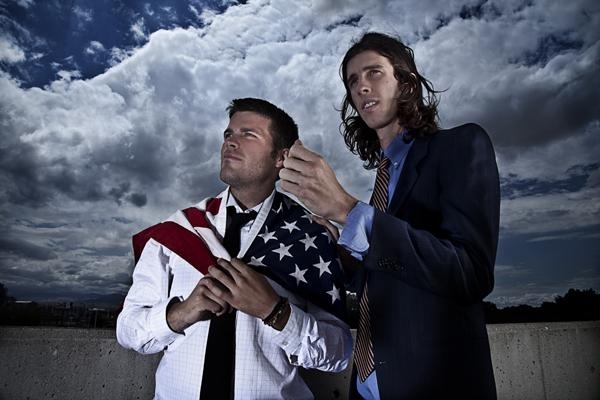 3Oh!3’s official video for “Double Vision” can be viewed after the jump.